Employee Experience : Recipes and good practices to better engage your collaborators ! Why not become, just like AirBnB’s human ressources director, the Employee Experience Officer ? Or a Human Wealth Director ? Do your employees talk to you enough ? What are the main problems related to your employees' engagement ? By what means will you re-engage them ? A global Gallup study on the engagement highlights that 85% of employees are not engaged or not enough in their business (142 countries). The main problems are the lack of recognition, listening and trust. 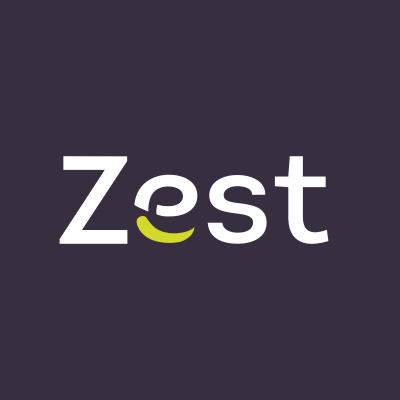 Christophe Bergeon (co-founder and CEO at ZestMeUp) offers an approach centered on putting the employee at the center of the company’s concerns, because his opinion is essential. Could employees reviews revolutionize our organizations as much as customer reviews has totally changed the customer experience in many industries ?